CO Lumber Specialties is Southern Colorado’s source for doors. We supply a full line of both interior and exterior doors. Our full custom door shop is able to create custom wood doors as well as hang interior and exterior doors to your specifications. Because we have the capability to hang doors in our shop we are able to keep our standards at the highest level. With our broad range of options we are able to supply doors to fit any budget, and the design options are limitless. Exterior doors are available in any species of wood as well as metal or fiberglass. Interior doors are available in hollow and solid core hardboard, hollow and solid core flush wood veneer, as well as panel doors in any wood species and MDF. 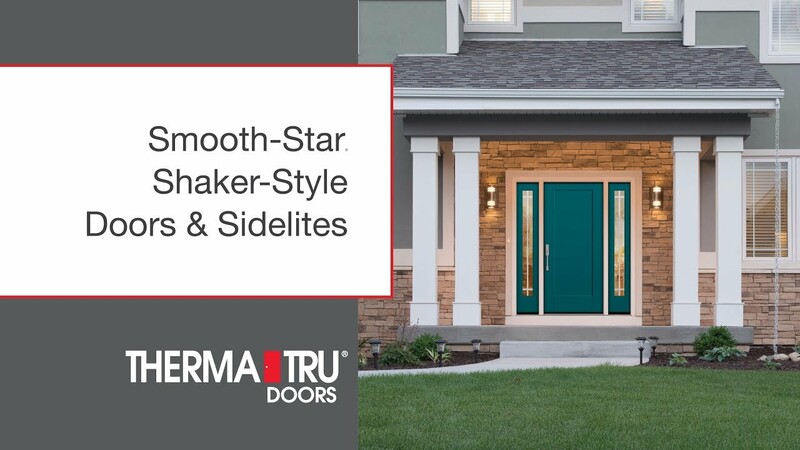 Whether you find it in one of our many supplier’s catalogs or we build it in our shop, we will have the door you are looking for. Some of the manufacturers we do business with. Click the vendor’s name to visit their website.